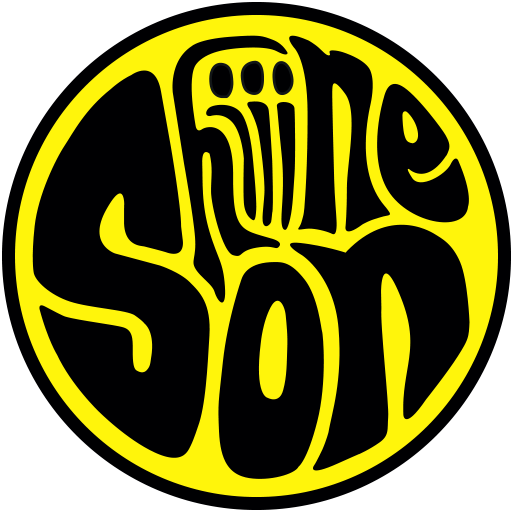 Unfortunately due to illness The Beat ft Ranking Roger will no longer be able to perform at this year’s Shiiine On Weekender. We all wish a Roger a speedy recovery. 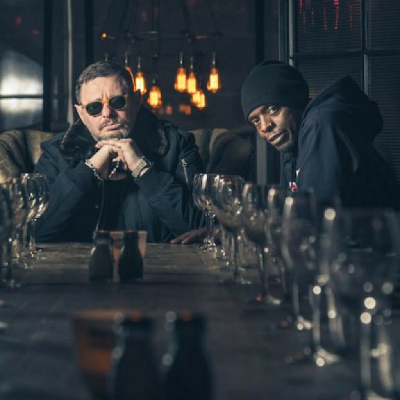 Black Grape have joined the bill as their replacement. Shaun Ryder and Kermit Leveridge will make their second appearance at the Weekender after their 2016 Main Stage performance. The band released their third album ‘Pop Voodoo’ last year to critical acclaim and will support Ocean Colour Scene on Saturday night. Also joining the bill are Liverpool’s The Tea Street Band. The band have recently announced their second album release ‘Frequency’. Also added to the bill is Steve Harrison, founder of Omega Records and the Dead Dead Good record label and former manager of The Charlatans, Peter Hook and Monaco. Steve will perform a talk in around his forthcoming book release ‘Here Come The Young Men’. 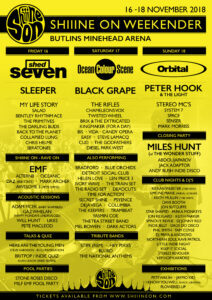 There is also going to be a special Britpop pub quiz for the first time at Shiiine hosted by Shed Seven’s Alan Leach!